The yen is likely to reach its strongest level against the dollar in more than six years if Japan enters a recession, which could come as early as the fall of this year, a former central bank official has said. 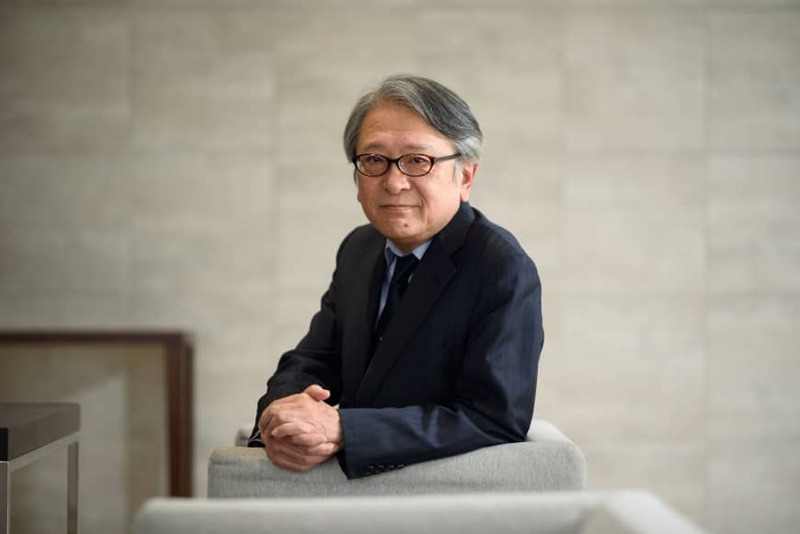 “I don’t think it will hit the 70s, but the 80s is quite likely,” said Hideo Hayakawa, former chief economist at the Bank of Japan, in an interview on Tuesday. The BOJ would be powerless to stop such a move, though it could slow it down by introducing a negative lending rate, one of the few policy options it has left, said Hayakawa, a consistent critic of the BOJ’s current stimulus policies. Analysts’ median yen forecast for the end of 2019 is 108. They see it at 105 at the end of 2020. The currency hasn’t been in the 80s since before Gov. Haruhiko Kuroda took over the BOJ in early 2013. Still, Hayakawa’s comments echoed those of another former BOJ executive, Kazuo Momma, who last week said the yen could hit 100 in the months ahead and that there would be little the BOJ could do little about it. The yen has surged in recent weeks as investors reacted to slowing global growth and indications the Federal Reserve will move more cautiously on further interest rate increases. A strong currency cuts into the profits of Japanese exporters in yen terms, leaving fewer resources for the capital investment and wage growth needed to support a sustainable economic recovery. After nearly six years of stimulus under Kuroda, the BOJ is widely believed to have depleted its policy arsenal. Unlike its global peers, it still hasn’t begun to return to pre-crisis policies that would give it the tools needed to counter the yen’s rise or an economic downturn. 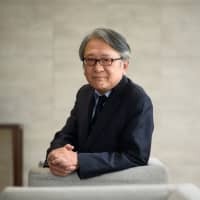 Now Japan is likely to hit a recession sometime between the fall of 2019 and the end of 2020, partly due to a sales-tax increase scheduled for October this year, said Hayakawa. While the recession isn’t expected to be severe, it would tip some struggling regional banks into the loss column, he said. That would give the BOJ a stronger reason to help the banks, which have long complained about the central bank’s rock-bottom rates cutting into their profits, according to Hayakawa. A negative lending rate — a ‘direct subsidy’ in which the BOJ pays banks to borrow — would be the only realistic option, he said.